This plan includes a tour through Asakusa, Edo-kiriko making experience and ryotei entertainment with geisha, through which you can enjoy the premium experiences of Tokyo. 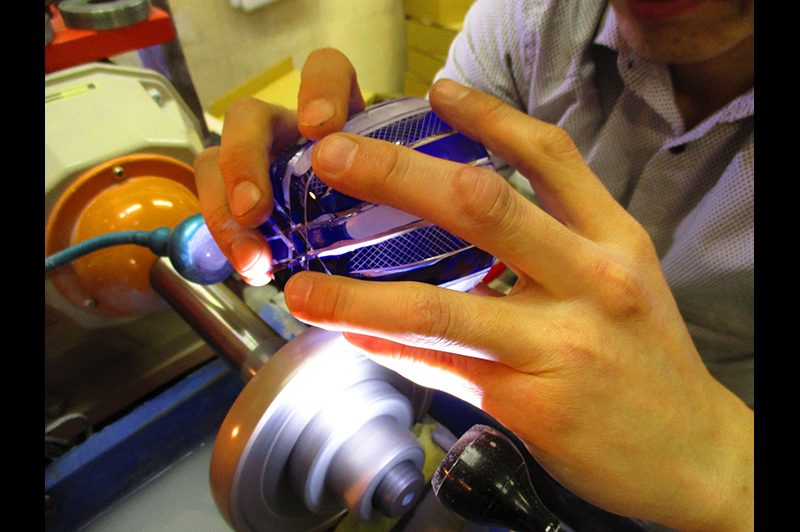 After visiting Senso-ji Temple, Kaminari-mon and Nakamise-dori in Asakusa, it is time for you to experience making Edo-kiriko glassware, a Japanese traditional craft, at a prominent brand Hanashyo. With their professional techniques and artistic quality, their craftwork have received international recognition for they are often selected as gifts for dignitaries or as official souvenirs for International Summit meetings. 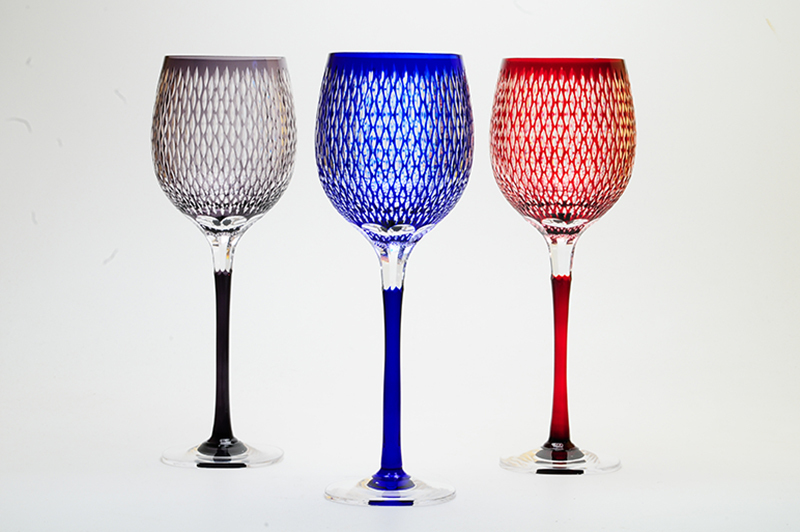 Not only can you purchase the beautiful glassware as souvenirs, but also learn the glass-cutting techniques from the professional craftsmen. Dinner will be at a Sumida, a well-established ryotei in Mukojima still keeping the old Edo atmosphere. 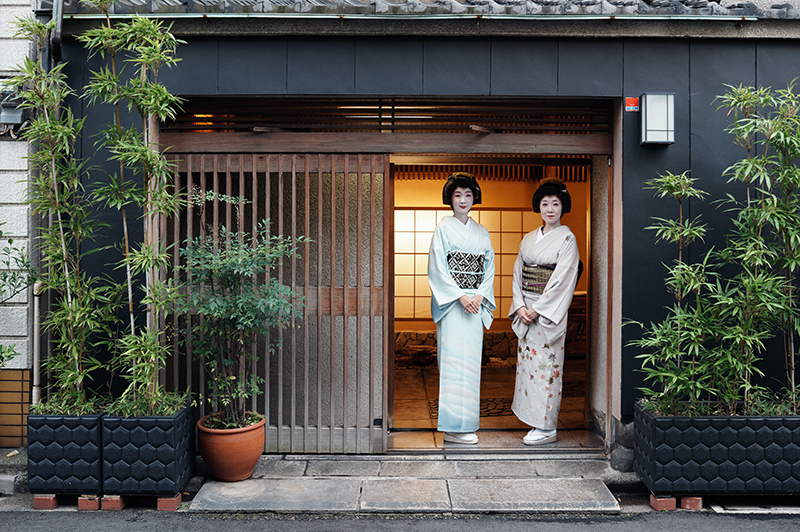 Geisha, always training to be top-level hosts and entertainers, are known for welcoming guests with hospitality. 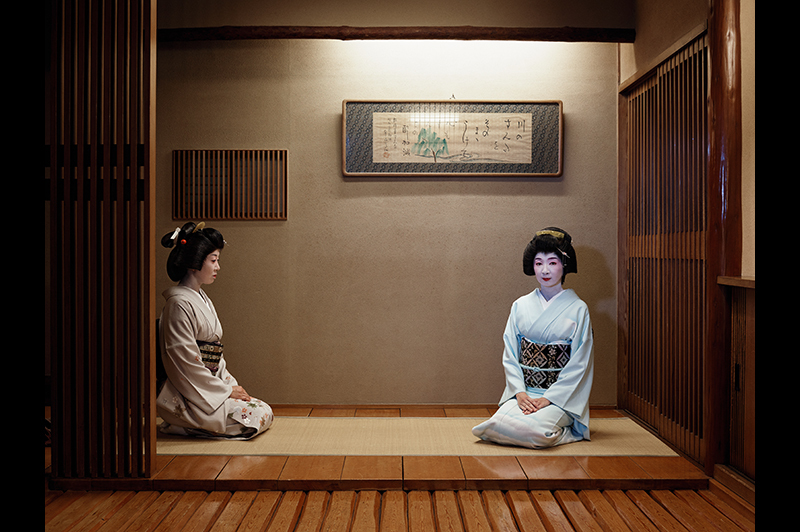 They will entertain you with their performance during the dinner at this special ryotei. You can also experience the traditional games popularly played with geisha at these kinds of banquets, such as tora-ken, a gesture game played to the music. Please enjoy the premium performances and games at these special banquets in traditional Japan way. additional fee direct to the restaurant. 5. There are days that Geiko are not available .